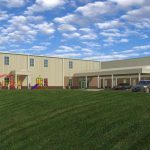 ALBANY, GA (February 13, 2017) – LRA Constructors, Inc., based in Albany, Georgia, is pleased to announce it has been awarded a Construction Management contract for renovations, modifications and additions to the Magnolia Early Childhood Education Center in Albany, Georgia. 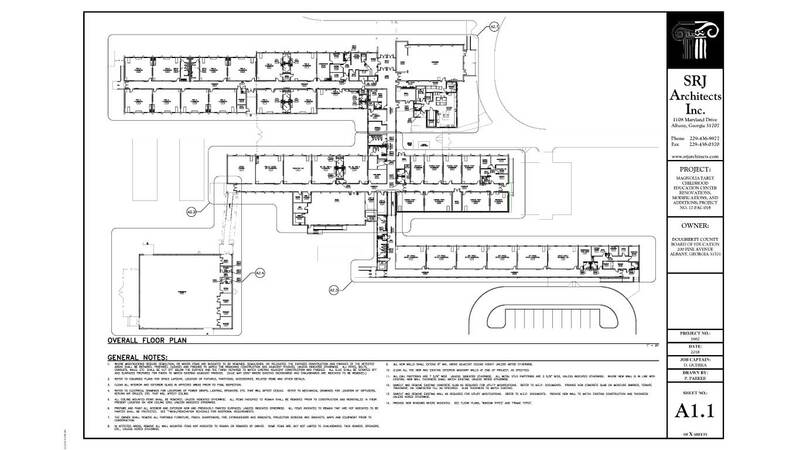 The 61,021 square foot project is scheduled for a fast-track delivery by August 2018. The Education Center will house Pre-K, Turning Point and Gifted Programs. LRA, along with its partner Dukes, Edwards & Dukes, Inc., a minority owned Albany-based construction firm, begins this project after recently completing the Commodore Conyers College & Career Academy, a 104,428 square foot project that was also delivered on a fast-track schedule.